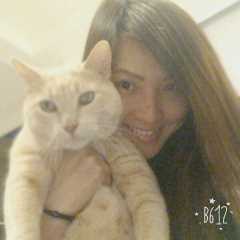 Yoko's Pet House Sitting service is located in or nearby Tai Hang, Hong Kong Island. Book via PetBacker for Insurance, Payment protection & 24x7 support. If you have hired Yoko before, leave a review now. 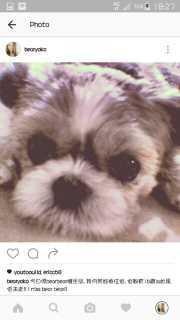 Contact Yoko now with your pets info. If Yoko is busy, we can help include similar Backers.